Discover innovative and exciting flavours creatively and put them all together by Executive Sous Chef Kok Chee Kin featuring a wide selection of authentic and delectable Cantonese delicacies from appetizers to barbecued and roasted specialities including soups and seafood specialities as well as poultry and pork dishes to mention a few. 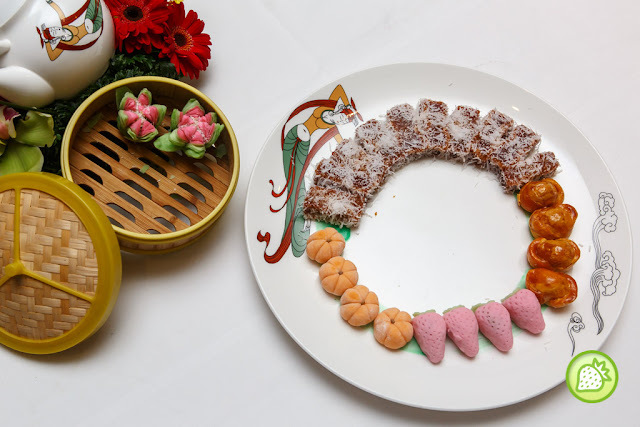 Enjoy the luxury combination platter where the platter comes with all the goodi-licious in one plate. 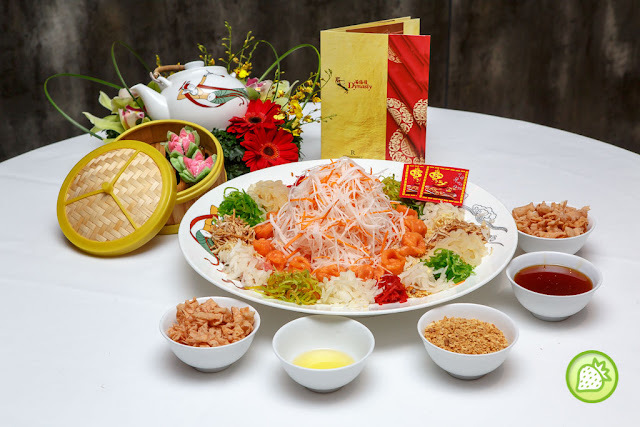 Enjoy till the fullest with Chef Speciality which includes the money bag, stir fried scallops with the chilies, fried tofu with fatt choy and crispy bites of fish roll with crab meat in it. The bowl of soup which served hot and flavourful. The soup comes awesomely good especially with the generous portion of scallops, tofu, crab meats, mushroom and fish maw in it. Love how the fish is being steamed. It is indeed well steamed till perfection and I am impressed how they are made. 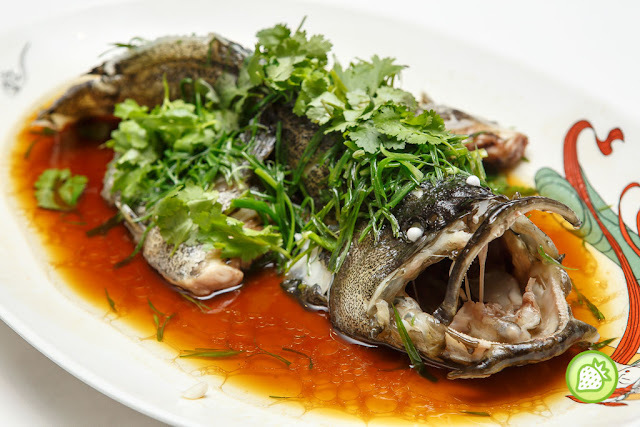 The Tiger Dragon Grouper comes awesomely good and meat comes flaky. 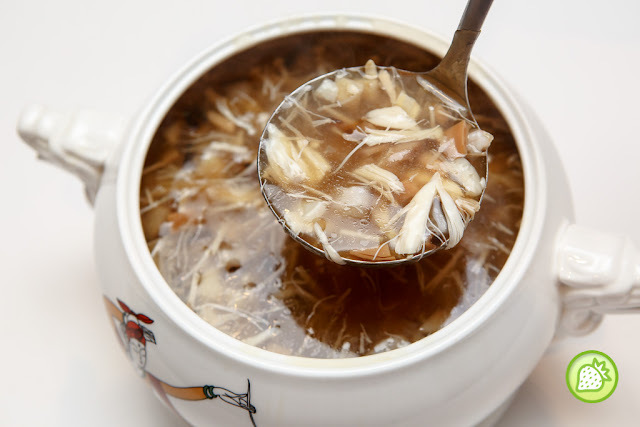 The fish is comes with the complete seafood sweetness in it. 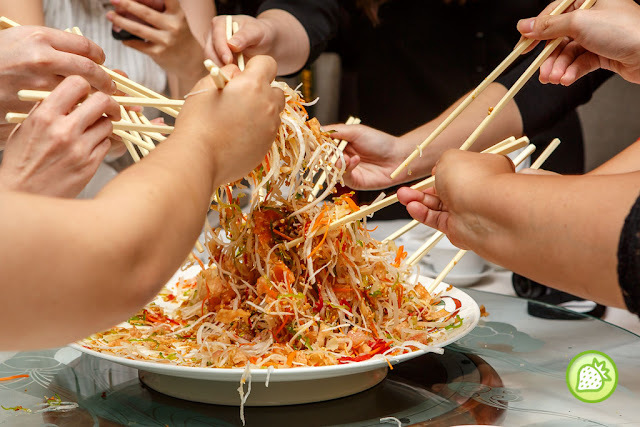 Filled your tummy with the delicious food. 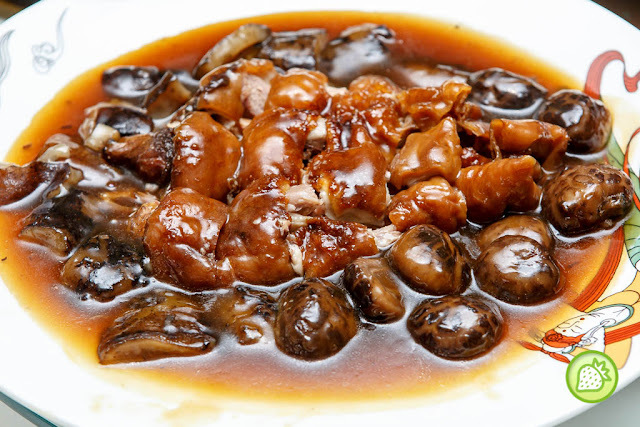 The Pork Knuckle is well braised till perfection with the mushroom, and sea cucumber. The dish is completely good and we wiped the dish in just minutes. Fresh prawns which is well stir fried till perfection with the spicy minced garlic with it. 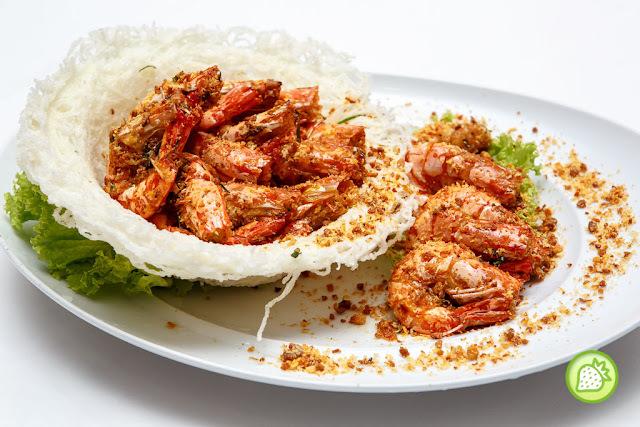 Prawns comes fresh and infused with the spicy garlic taste in it. 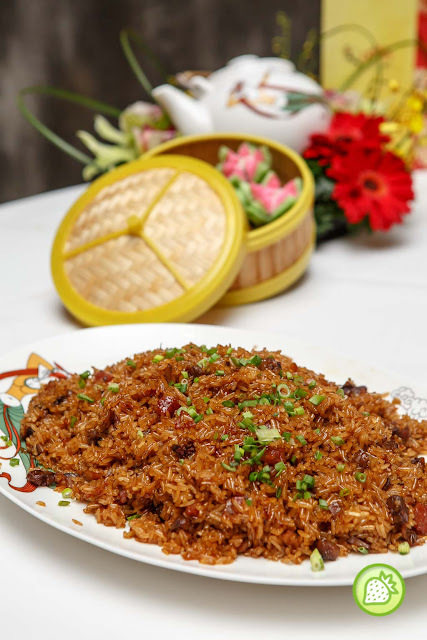 Ends your meal with this delicious rice dish where it is completed with the Assorted Waxed Meat with it. Nice one! 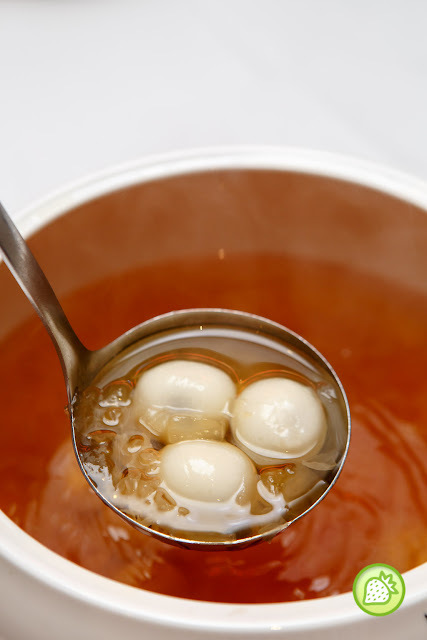 Ends your meal with the bowl of soup that is simply soothing and with light sweetness. Perfectly delicious. And we love how this soothing dish is done. 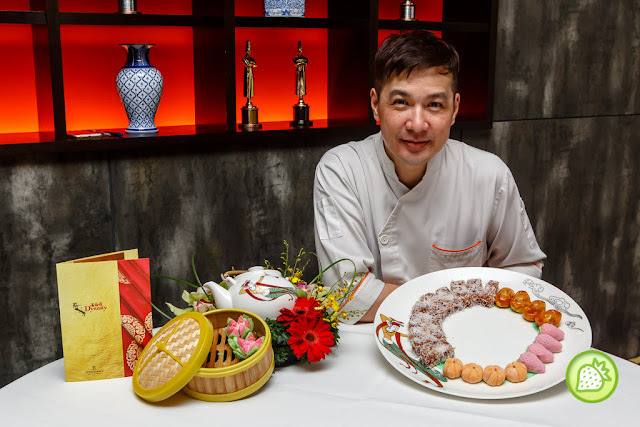 And of course Chef’s signature Fortune Pasteries; is always not to be missed as well. Awesome! 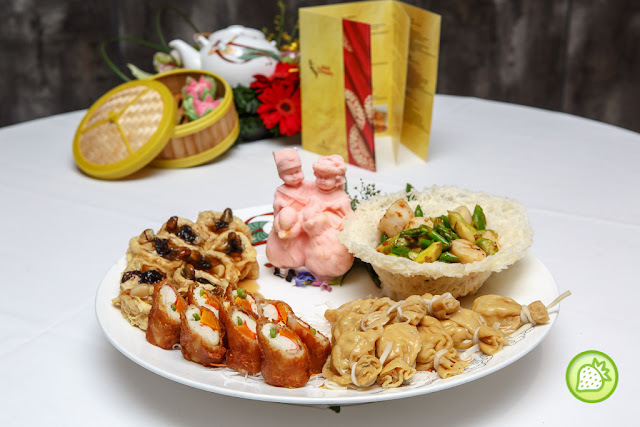 Not just that, enjoy the awesome 7-course Prosperity Treasure Pot set menus suitable for five persons if you would like to overwhelm your family and friends with lavish meals.